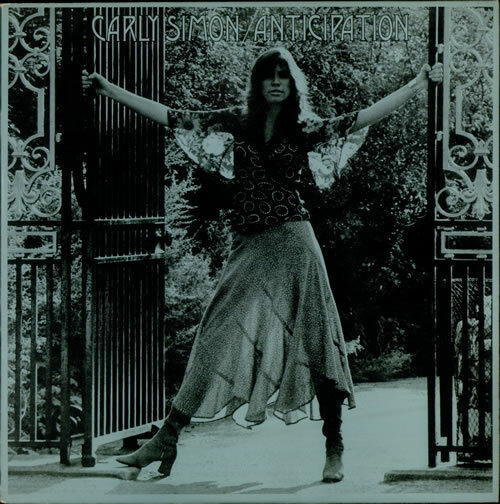 CARLY SIMON Anticipation (1971 UK 10-track vinyl LP on the 'butterfly' Elektra label, housed in the picture sleeve complete with the original blue lyric insert. The sleeve shows just a little light shelfwear and the vinyl appears in excellent condition with only minor signs of play K42101). or visit our Carly Simon image gallery.